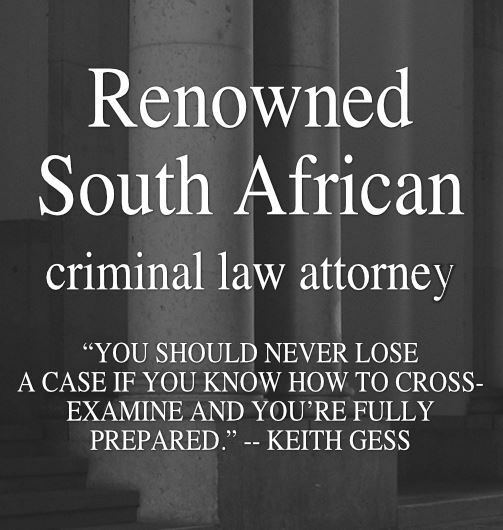 Keith Gess Attorneys has over 27 years of criminal law experience, and is recommended by civil laws firms throughout South Africa. Keith Gess is a well known criminal law attorney who is involved in trial law and litigation. 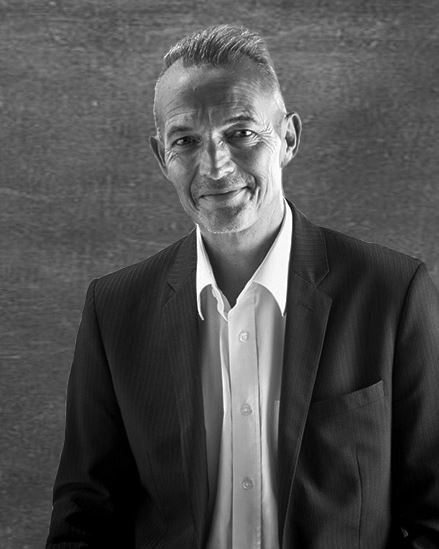 He offers many legal services within the criminal justice area, with experienced effective representation in any criminal matter.